Feb 1, 2019 – TORRANCE, Calif. 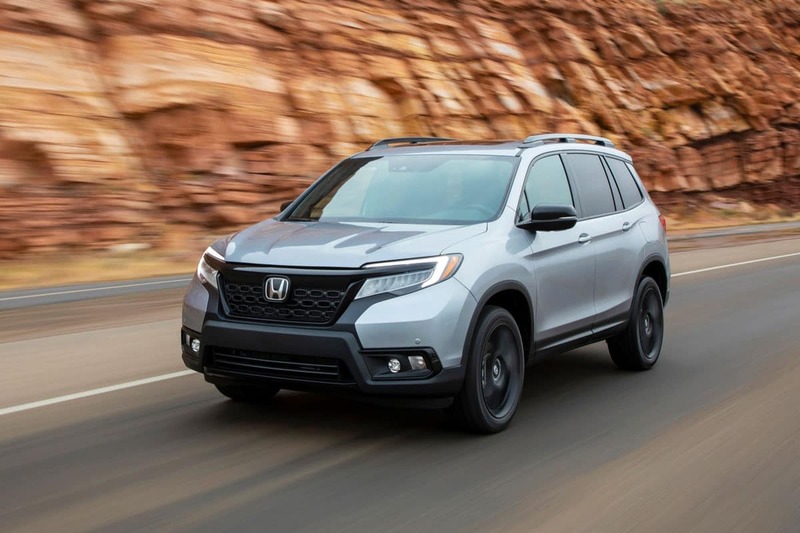 The all-new 2019 Honda Passport begins arriving at Honda dealerships nationwide on February 4, filling out Honda’s award-winning SUV lineup and delivering a unique combination of on-road driving refinement and off-road capability along with best-in-class interior space. The entry-level yet well-equipped Passport Sport carries a starting Manufacturer’s Suggested Retail Price (MSRP)1 of $31,990 (excluding $1,045 destination and handling). 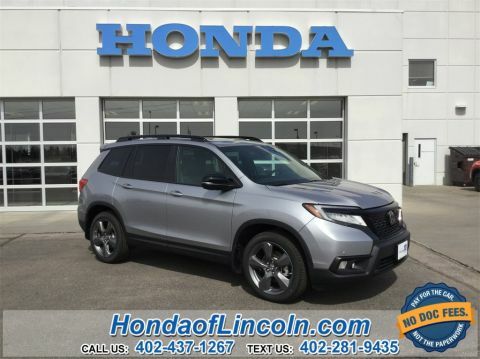 Designed for adventure-seekers who want the exceptional on- and off-road capability of Honda’s available i-VTM4™ torque-vectoring all-wheel drive system, the power and towing capability of its 280-horsepower 3.5-liter i-VTEC® V6, and the more personal and rugged character of a five-passenger SUV, Passport fits between the refined and compact CR-V and the larger, family-focused three-row Pilot. 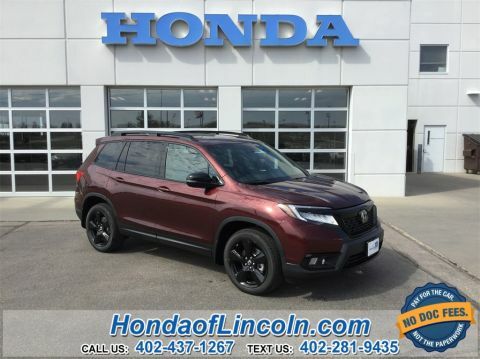 Using Honda’s reinforced unibody Global Light Truck platform, the 2019 Passport features a fully-boxed floor structure, and the latest generation of Honda’s proprietary Advanced Compatibility Engineering™ (ACE™) body structure along with a sophisticated fully independent suspension offering exceptional on-and off-road driving performance. 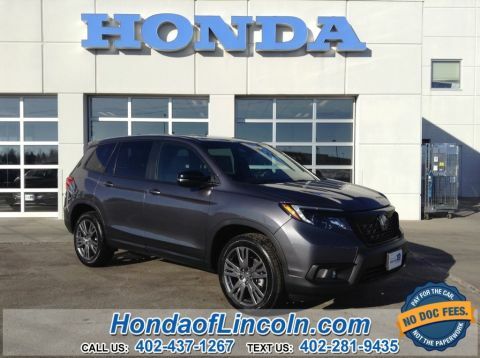 Available in Sport, EX-L, Touring and Elite trims, all Passports come standard with 20-inch wheels, a blackout grille, the Honda Sensing® suite of advanced safety and driver-assistive technologies, as well as higher ground clearance and wider track than the three-row Pilot. Inside, Passport offers best-in-class passenger space and total interior volume and features a large “basement” cargo area ideal for storing dirty gear or keeping valuables out of sight. Key premium technologies available on Passport include in-vehicle 4G LTE Wi-Fi, Apple CarPlay® and Android Auto™ integration, a high-resolution 8-inch Display Audio system, heated and ventilated front seats, wireless phone charging, and more. 1. MSRP (Manufacturer’s Suggested Retail Price) excluding tax, license, registration, $1,045 destination charge and options. Dealer prices may vary.